Yesterday’s game between KKR and RCB was interrupted by rain. The game was on hold till the rain stopped and the ground was ready for play. 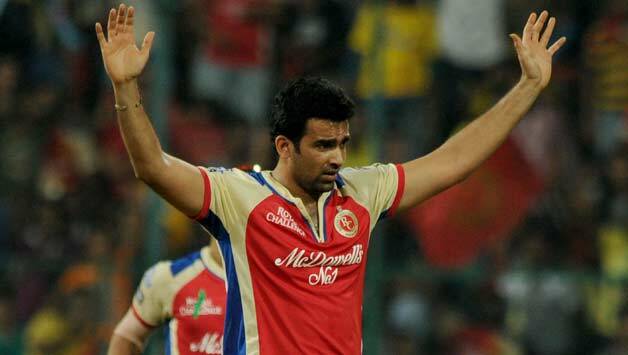 The game stopped when RCB were 100/3 in 14.1 overs. After the match resumed, the bowling team just bowled 5 balls and the umpire called for strategic break. Are you kidding me? Why would either team want to strategize when they had just spent about an hour in the dressing room with the coaching staff. What is there to strategize after just 5 balls when nothing much had changed? If BCCI wants to give an advertising break, why not just call it that? It is funny that BCCI dictates and forces teams to take a break when they don’t want to and thereby cause unnecessary break in play. If BCCI wants to sell airtime to make money they should call the break as advertisement break. If they really want to give the teams a strategic break, it should only be taken when the teams want to take it. It was extremely funny when teams had just come in after a 45 minute break and within 5 deliveries had to go back in to strategize nothing. BCCI had recently announced an advisory board for the national team comprising of Sachin Tendulkar, Sourav Ganguly and VVS Laxman. It wasn’t clear what the actual role of these greats were as a part of the advisory board. The advisory board though has started making recommendations within weeks of their appointment suggesting that improvement of the national and domestic scene would be their primary role. This is probably the most important recommendation of all. Bowling has been a major trouble for team India over the years and this if implemented probably will help towards correcting that. The recommendation was to identify 15 pacers and 15 spinners from domestic as well as U-19 and U-23 cricket and appoint mentors for both disciplines to take care of them. But it is not clear as to what taking care means. Whether they will coach them actively or will these bowlers be part of some sort of camp is not something which is mentioned yet. It will be great if these bowlers are also kept away from IPL and are only played in domestic/A-tours. BCCI selection committee will be responsible to identify these 30 bowlers and it will be interesting to see who makes it to the final list. This is something BCCI has been already doing. India does play quite a lot of A-tours. The recommendation though suggests that BCCI should schedule A-tours few months ahead of an international away series. This will be a good one as this will allow players to get acclimatized to the conditions ahead of time and will help them to plan for the tour. BCCI did do this last year with A-tour to SA months before India toured there for 2 tests but this isn’t something which is happening more frequently. This was something which was introduced way back and was scraped for some reason. The new advisory board wants to renew or reinstate the TRDW again. The Talent Resource Development Officers (TRDO’s) used to attend domestic games and identify bright talents across the country. The primary role of the TRDO’s was to just do that but again this idea was scrapped and this is no longer happening. I read somewhere that the match referees are doubling as the talent scouts which does not make sense. So this seems like another good recommendation. So these are some interesting developments after the BCCI initiative with the advisory board. The board has made some important recommendations but again it will be interesting to see how and when BCCI implements these. It is great to see the advisory board taking their role seriously but again unless these recommendations actually take effect we cannot read too much into them. 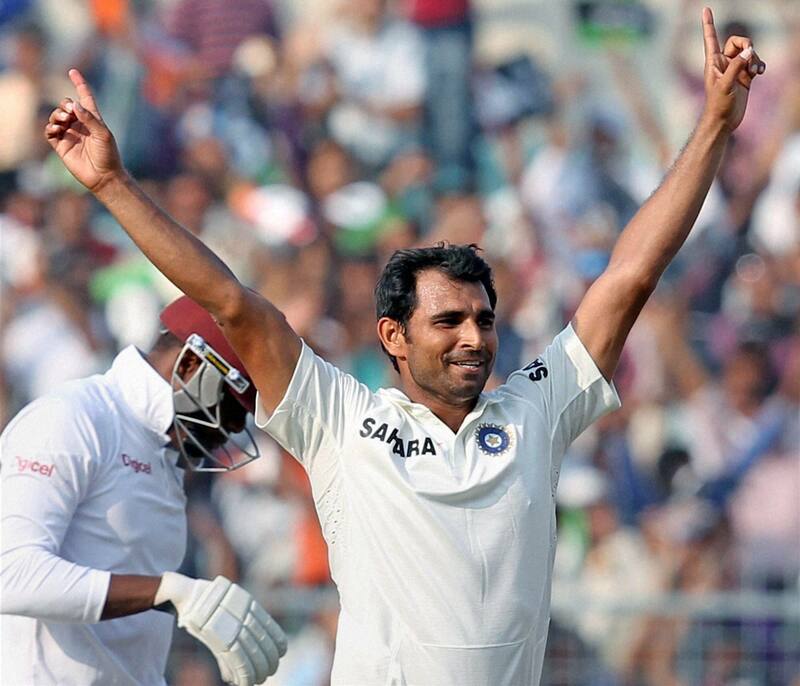 Do the Indian bowlers actually care? It is very disappointing when your young pace hopeful goes back to India after the team’s 4-0 drubbing in New Zealand and says to the media that he is excited to take part in IPL 7 and he was disappointed missing the last couple of seasons. Varun Aaron is a young quick bowler who spent more time recouping from injuries than playing cricket on the field. He did make a comeback in the New Zealand tour but was really wayward, even though clocking really high speeds. India was hammered 4-0 in the ODI series and the performances of the bowlers was really disappointing. India conceded over 6 runs per over in almost every game and put enormous pressure on the batting line up. The Indian bowling has never been brilliant but the bad part is that it has gotten worse over the last couple of years. The Indian pacers have struggled to get teams out even on pitches that are aiding fast bowling. The bowling has lacked intensity and purpose and it does not seem to be improving. The BCCI does not seem to care about the current situation and is busy making more money. The IPL has done a lot of damage to the Indian bowling and the young bowlers don’t seem to care about their performances at the International level. 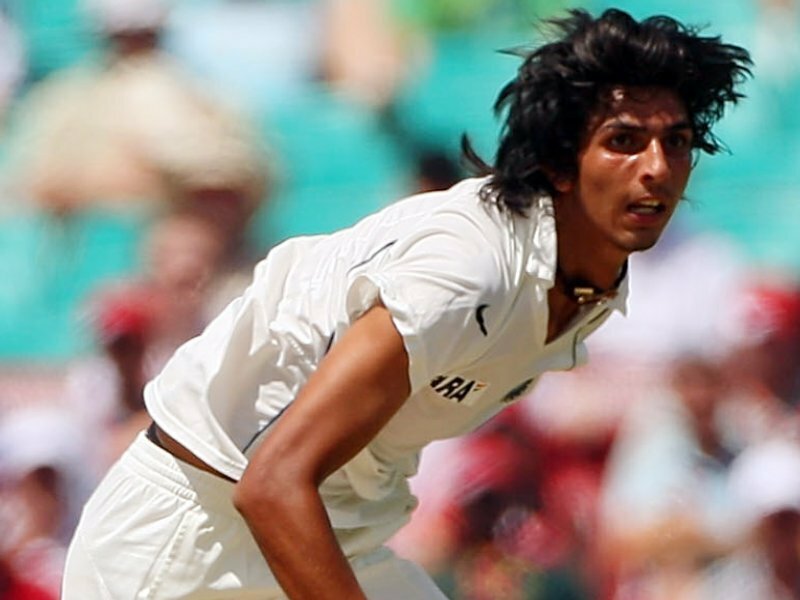 Ishant Sharma after reaching 150 wickets has expressed his joy on doing the same. His averages 38 with the ball in test cricket after 50 tests and he should consider himself extremely lucky to be playing for India with such mediocre stats. The Indian team is currently struggling in New Zealand to take 10 wickets leave alone taking 20. The bowling and fielding has been mediocre and it looks like they are on the way to losing another test overseas. The bowling issue needs to be tackled soon if India wants to be at the top of the pile in world cricket. Varun Aaron’s recent interview suggests that he is more excited playing for IPL and says that he has lots of cricket coming up before the IPL to prepare for the season. This is all that is wrong about the India bowling attack. As a fan you sometimes think if these bowlers even care about improving themselves. India would be travelling to England and then Australia later this year and it does not look good for the team at the moment. The drubbing the team is currently receiving from a team ranked 8th in the world is a huge wakeup call. If India needs to preserve these bowlers they need to keep them away from IPL and have them play lots of four day cricket. The BCCI have the finances to take care of these bowlers and keep them fresh and ready for international cricket. It is hard to imagine India competing overseas without a decent bowling attack. The bowlers seem to not worry too much about improving themselves after making the Indian team. Sometimes you question, are they working hard to play for the country or they just want to represent the country so that they will be considered in higher pay packet during the auction for IPL? This is a question which only the Indian bowlers can answer. Hopefully BCCI will finally wake up and realize that India needs a good cricket team and the organization is there to ensure that and not just to make money.